Its good when ppl can let them self play with gold in random. But game is worth to watch. Sniper, Defender, Top gun and confederate in the same game. Nice one! Gold ammo gave couple shots that wouldnt normally went thru, but anyways amazing game! Nice to see top gun and confederate together. Congrats. 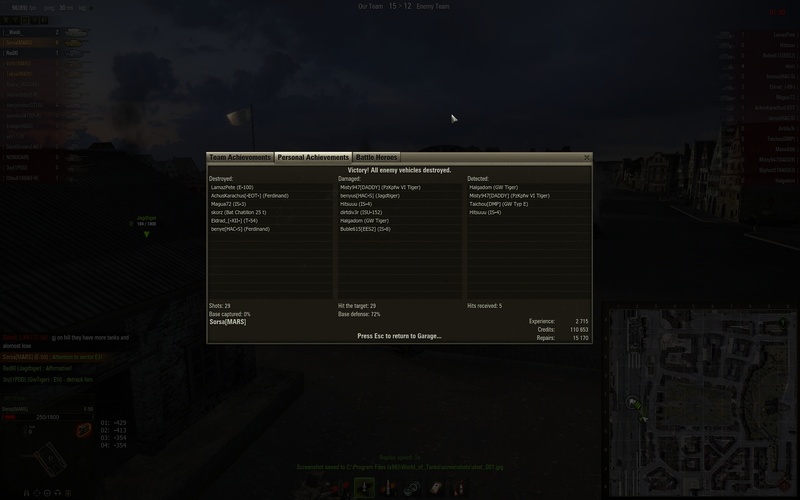 The E50 has more felxible MM as for the E50M. Since you have less competition. Thats why i would say in some ways its better. Especially with randoms. This is an old replay... When the E-50 was the toptier medium. I liked it more than the E-50M now. I don't understand something. First You say, that u used gold ammo, because it was bought for CW and became obsolete because of introducing E50M with different gun. 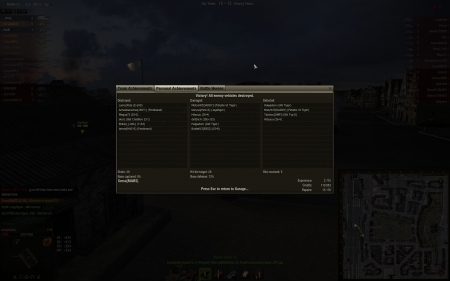 Then You say, that replay was made BEFORE introducing E50M. This is inconsistent. What part you dont understand? He knows that the E-50M is coming and knows that after the update he will no longer need the gold ammo for E-50. So hes shooting gold ammo to empty hes depot. Simple? The replay was made 15-07-2012. Update 7.5 went live 01-08-2012. You are trying to tell us, that over 2 weeks earlier You started to shoot "gold ammo purchased for CW" in randoms. My vote is for stupid. Also, nice game. Stupid is YOUR second name. I see only Lintta is grown up to discuss like a civilized man. You two are just waste-of-time-forum-warriors. I'm glad I'm not a Polish. Poland > you, Kade, so you're bitter and angry. Thanks for proving my point. Oh the irony. Also yes, i would assume an entire country is better than one guy too.